Morrissey has returned with a bold, politically charged and fiery album titled “Low in High School.” Since the 1980s, the British musician has consistently proved to be a writer and activist who has always had something to say. 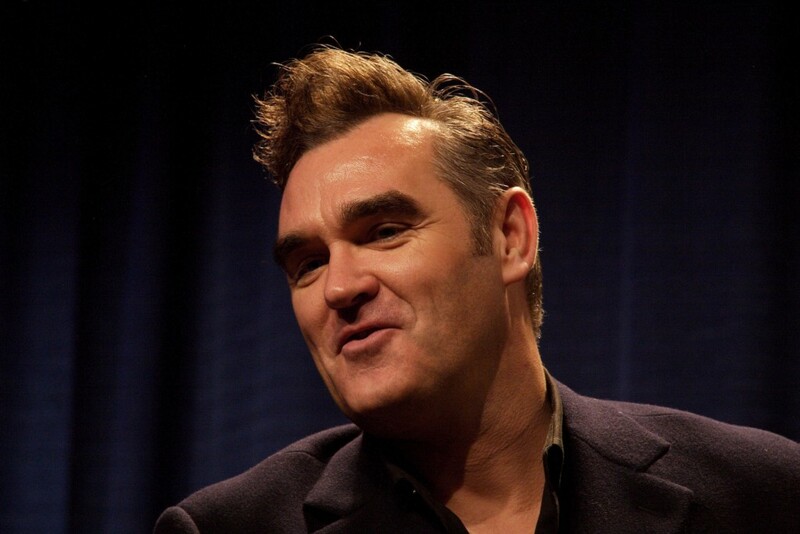 Morrissey has never shied away from exposing white privilege, advocating for animal rights and bashing corrupt authority in his songs. Thirty years later, Morrissey continues to write with purpose. His 11th studio album has been highly anticipated ever since Morrissey teased the album’s lead single in his first-ever tweet, “Spent the day in bed…,” on Sept. 18 of this year. The next day, “Spent the Day in Bed” was released as the album’s first single. A jingly keyboard lick ignites the track before it charts a narrative about someone who believes ditching work and lounging in bed are ways to avoid the troublesome news that they believe “contrives to frighten” them. With the boom of fake news, this song speaks to the adverse reality many people face daily when trying to keep up with the media. Along with the jabs at propaganda in the news, Morrissey continues the political commentary with “Who Will Protect Us from the Police?” Given the title, Morrissey utilizes this song to condemn police brutality, with lyrics depicting an exchange between a child and father fearing the violence of the police more than any other assailant. Accompanying the strong lyrical content, the instrumentation is livid with sirens and theatrical crashes. Another highlight on this album is “All the Young People Must Fall in Love,” which sounds as if it were written with the sole intent of being performed live. The track’s handclaps would certainly be matched by those of an audience during a performance, livening the groove and sway of its jazzy stomp feel. Unpleasant moments on “Low in High School” are few and far between, but they tend to surface when the vocals mimic the drums and instrumentals too closely. When that overwhelming rhythmic symmetry occurs, there is little room for nuance to allow a track to stand out naturally. Instead, that formulaic layering style results in songs that have a musical show tune feel. This would be fitting if “Low in High School” was a play that mocked media saturation and satirized government officials, but unfortunately on a rock music album, those fragments feel exaggerated and overproduced. Besides those rarely low points, there are many great moments on “Low in High School” that revamp his sound and redeem him as the intelligent poet and balladeer he’s widely known as. Morrissey recharges his angst and edge on “Low in High School,” bringing a chilling collection of songs together that are bound to intrigue longtime fans and new listeners with his epic instrumental choices and outspoken lyrics.